The subtitle of this book is “The Reverse of the Tapestry”. Rohr is using the image of the reverse side of a tapestry to describe the life of Yolande. There were many threads woven by Yolande in her diplomacy during the complicated Hundred Years War. Yolande is an amazing woman. Born in what is now Spain, she grew up in the cultured and educated court of her parents. Several marriages were discussed for her but she was eventually wed to Louis II, Duke of Anjou and titular King of Naples. This brought her into the sphere of the Valois kings of France and the infighting of the nobles during the Hundred Years War. Yolande was a competent and able administrator and adept negotiator. Although there is no documented evidence, historians are pretty certain she was instrumental in introducing Joan of Arc to Charles VII, thereby creating a turning point in Charles’ fortunes. Yolande’s motivation throughout all of her life was the advancement of her family. Rohr’s book is not a conventional biography. In fact, this is an academic work and is aimed mostly at history faculty and graduate students. I found the writing to be pedantic and for the most part off-topic. The order of the information provided is scattered. It wasn’t until the third chapter (the book is only 199 pages long) that we start to get a glimpse of Yolande as a woman and politician. This is the point where the book gets interesting. Perhaps it is due to the lack of sources that we don’t know that much about Yolande. I would not recommend this book to a casual reader. It is expensive and not an enjoyable read. 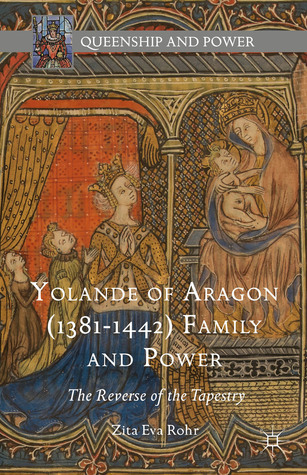 However, for an historian, Rohr has done her research and lays out what she found in the sources giving us what little is known about Yolande and her interpretation of her life. A conventional biography on this pivotal personality in Angevin and French history has yet to be written. 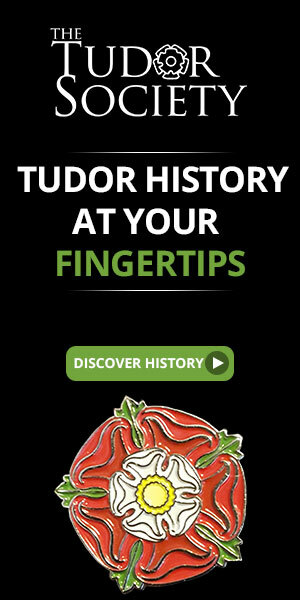 This entry was posted in Book Reviews, Medieval History Books and tagged book review, books, Family and Power, French history, Hundred Years War, medieval history, The Reverse of the Tapestry, Valois kings of France, Yolande of Aragon, Zita Eva Rohr. Bookmark the permalink.